Are you ready for some football? Sunday night is the big game, right? I ask because I honestly don't know. Football and I are not friends. But I am sure my husband cares. 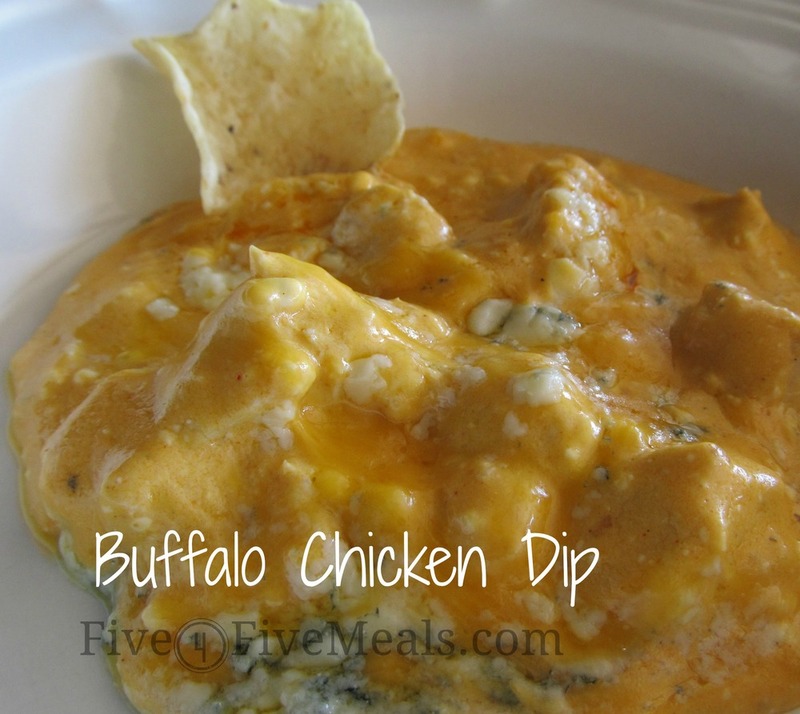 So I should probably make him some buffalo chicken dip. I made this a couple weeks ago in my lovely new crock pot that my lovely sister gave me. I found a recipe on line, but I didn't like it. It used canned chicken. Gross. And a lot of ranch dressing. We are more a blue cheese family. Spray the bottom of your crock pot and place your chicken, dressing, sauce and cream cheese. Set your slow cooker on HIGH for one hour and let the cream cheese melt. Then add your cheddar cheese and continue to cook for about an hour. 20 - 30 minutes before serving add your blue cheese and stir again.